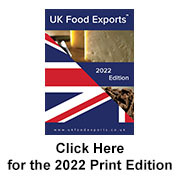 UKFEX is an independent guide for international buyers looking to source food and drink products from the UK. International markets have never been more accessible than now as trade links between countries all over the world grow creating a diverse global marketplace. Within this marketplace the demand for British food and drink has never been stronger with its reputation for quality. Last year food and drink exports exceeded £11.4bn with the EU accounting for over £7bn of total exports. There has been excellent performance from the soft drinks, confectionery, wine, tea, and cereal product sectors. 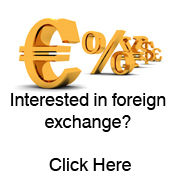 Nevertheless, the potential for growth in markets across the globe is significant. As buyers’ continually look to source not only the most recognised brands but also new, innovative products from the UK the site provides the perfect opportunity for food and drink producers to target crucial buyers', not only within the EU, but right across the globe. With over 60 classifications and the site being fully searchable by product, company details, and keywords it provides a comprehensive guide to UK food and drink exporters. UKFEX is part of UKFood; enabling convenient sourcing of the best national, regional, and local food and drink that the UK food industry has to offer. 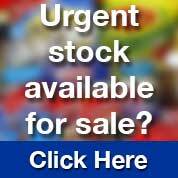 Click here to visit UKFood.